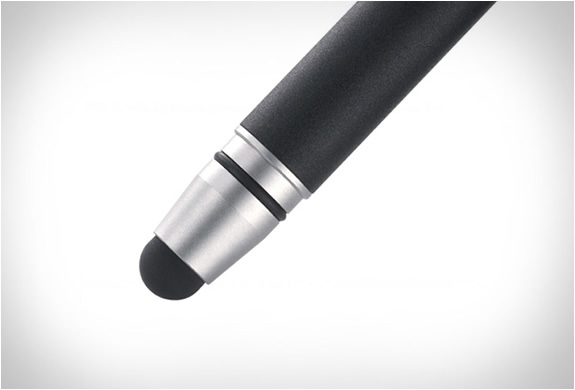 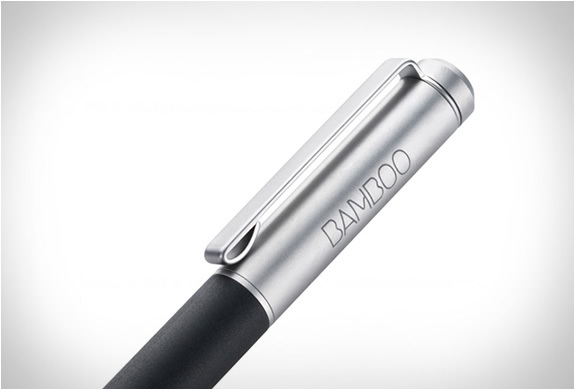 Bamboo stylus solo was a very successful product by Wacom. 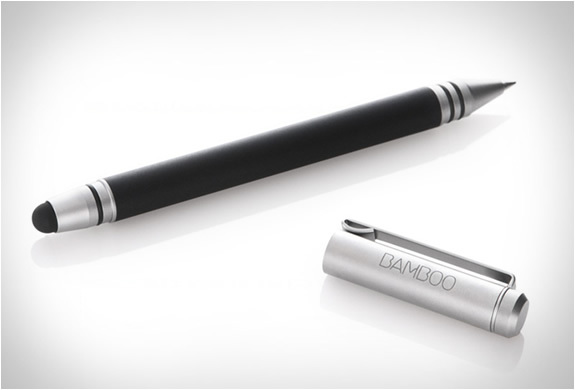 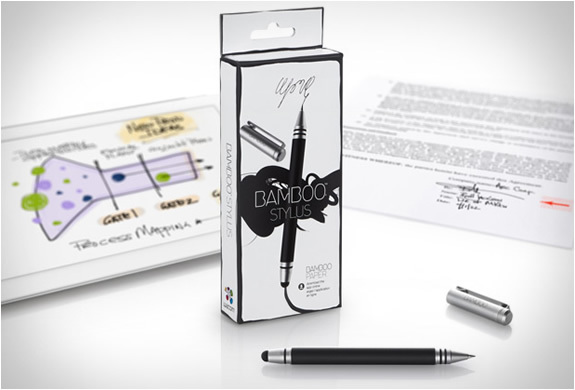 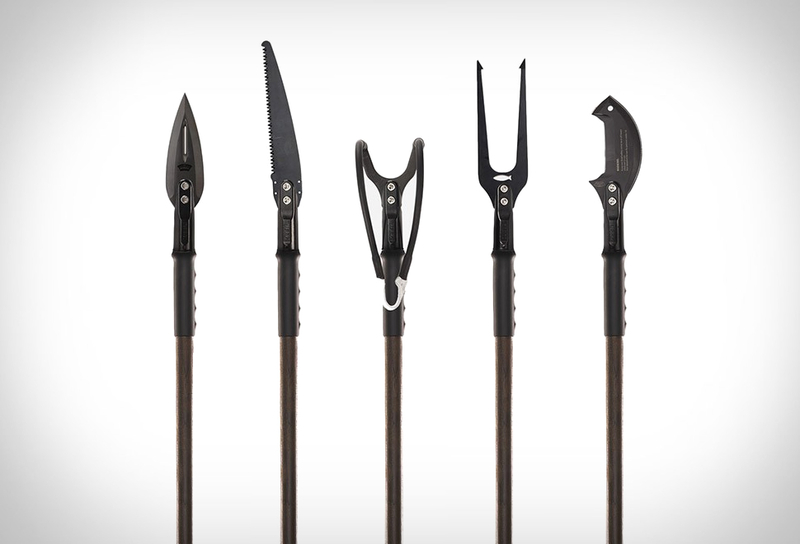 Now they have unveiled a more versatile stylus, the Bamboo Stylus Duo combines the performance of a digital stylus with a traditional ink pen tip! 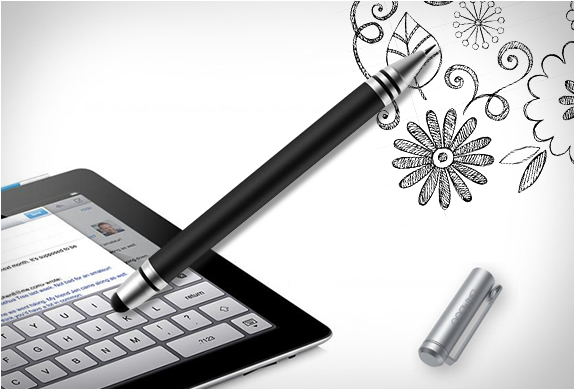 Now you can carry only one writing instrument, and switch from touch screen to traditional paper by flipping the pen.